One nice table in centre of prilly. Outdoor ping pong table. Part of the PingPoint project. 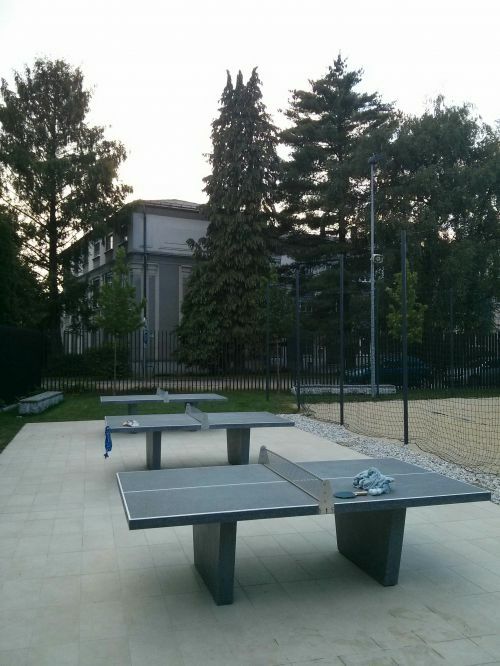 A ping pong table in the park , near the children playground. Garden in the Cooper Hewitt Museum. Free entry from 8 to 6, Su-F; 8 to 9 on Sat.